It's always fun catching an actress on the rise right before everyone in the world wants a piece of her—especially one as enthusiastic about beauty as Shaunette Renée Wilson. 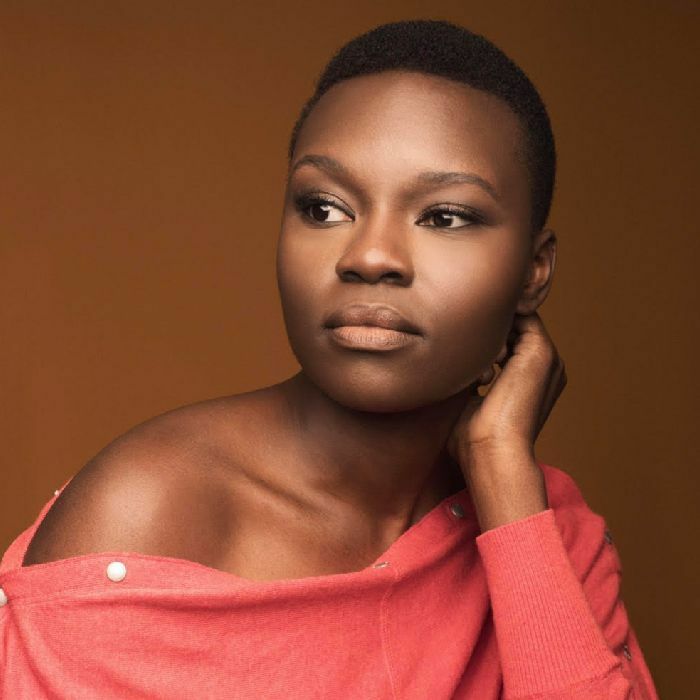 You might recognize the New York–based performer, who was born in Guyana (where much of her family still lives) and graduated from the prestigious Yale School of Drama in 2016, from her turn on the big screen in Black Panther, or on the small screen in Fox's medical drama series The Resident. But when Wilson and I hopped on a transcontinental call the other week to discuss everything from her skincare secrets to her latest fitness obsession, it simply felt like I was talking to a very poised, beauty-savvy new friend. Not every Hollywood type is a true beauty guru, but Wilson has all the makings of the perfect Byrdie interview: a unique, passionate perspective on skincare and an openness to tell us all her best tips. Read on to discover the genius beauty know-how of Byrdie's newest muse. "I tend to run oily, especially in my T-zone area. What I've been obsessed with lately is Drunk Elephant. I put myself on their whole product line. They have a jelly cleanser, which is great for removing all my makeup, and I do their Babyfacial once a week, which has really made my skin brighter and firmer. 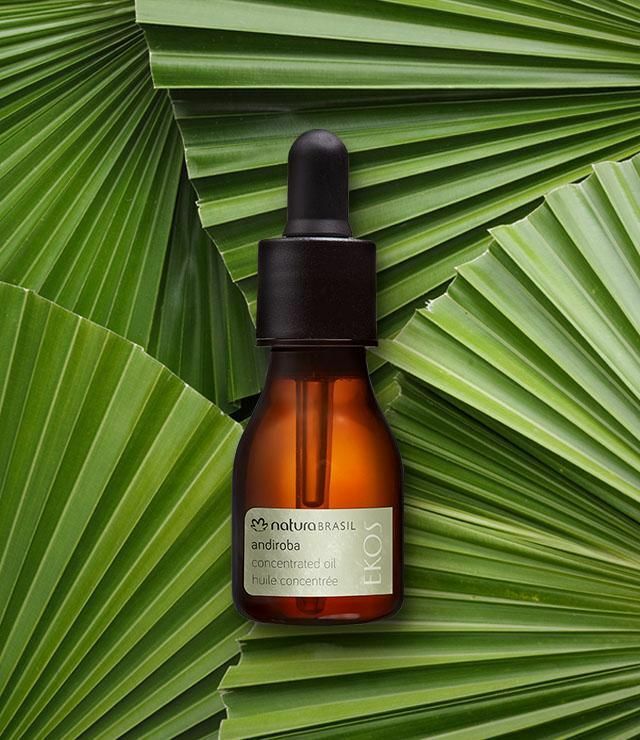 Their eye serum is fantastic as well, as is their Protini moisturizer, which I use as a face moisturizer but also on my cuticles and stuff. There are so many products out there that I've tried, but there are so many chemicals in them, and for whatever reason, my skin has a bad reaction to them. But this has been the only product line from which I can actually see some changes happening—clearer, brighter. Because you want to delay the lasers and injections until much later. So that's been my jam, and I've really seen my skin take to that. "I also do some massages, some facials. I've had the HydraFacial, which was really great. The process was kind of weird and different, but talk about brightening your skin. You come out of it feeling like all the toxins and buildup in your face have been totally removed, but you don't feel dry or anything." "They use a lot of oils. Obviously coconut oil, but there are oils that are so 'yard,' like backyard, in the bush. When I visit, they will literally be in some sort of unmarked plastic bottle, and the oil is this deep, rich orangey-yellow color with a very strong smell. So you rub it in your hair, your skin, literally everywhere. The oils are crab oil and shark oil, also palm oil. They're great for clearing skin and dealing with rashes or keeping away mosquitoes and other bothersome insects." "I've been really obsessed with Shadowbox in New York City. It's a boxing class mixed with some HIIT stuff—burpees, squat jumps, jumping jacks. I've realized that punching something is such a release. It's a beautiful thing to have for women especially, I think—a source to release your aggression. It takes focus and technique and form, and as of these past couple of months, that's just been a great release for me, a good sweat, and a really sick workout. Your body gets really toned. And I don't run, but after taking that class for a couple of weeks, I got on the treadmill and ran two and a half miles the easiest I've ever run. But boxing just makes your endurance so good." "I've been enjoying this wave of intermittent fasting, like eight-hour fasting. So I only eat from 10 a.m. to 6 p.m., and I pack in those hours with really nutritious meals. It's just given me so much more energy and focus. Your body digests your food so much better during that time because you're not eating right before bed. I've been using this food delivery service called Sun Basket. They send you three meals with the recipe and all the ingredients, like Blue Apron. But the ingredients and recipes are super organic and really diverse. They have a lot of international dishes, and they're so, so tasty. You can choose if you want Paleo, vegetarian, or vegan, and they only send you exactly what you need. So when I'm on set all the time, I come home to my box, cook my three meals, and take them to set." "I'm also a strong believer in mental health. If you want to get that mental checkup, see a therapist. I think that's always a good way to deal with anything you have going on, from something super traumatic to the most trivial thing. It's just a checkup, like if you go to the dentist or your general physician. It's pretty much the same thing for me. I think it's really important, especially for black women, to have that resource. You watch Insecure or She's Gotta Have It, and you see us trying to break that most and you realize it's really necessary. We don't have to be this formidable force that doesn't deal with anything. We have things that we need to contend with, and seeing a therapist is definitely on top of my list." Want more celebrity beauty secrets? Don't miss our exclusive interview and photo shoot with Kiernan Shipka.